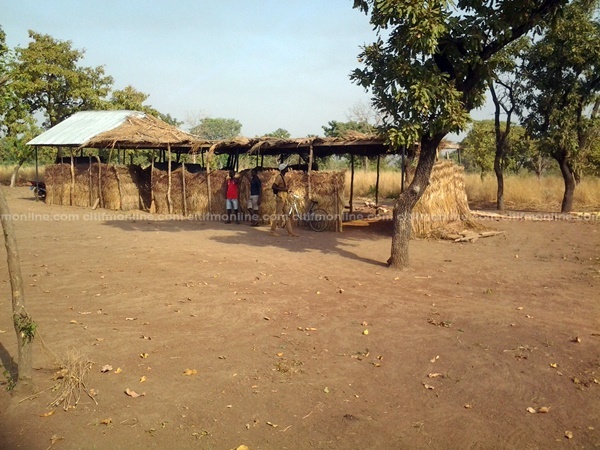 Students of Karaga Junior High School in the Nanumba North district of the Northern region have been forced to study under very deplorable conditions. Mr. Abdulai Alhassan, the assistant headmaster of Karaga JHS, lamented to Citi News that studying under these conditions affects teaching and learning negatively at the school. Abdulai Alhassan further explained due to the challenges faced by the school, many students prefer to attend other, more distant educational institutions in the region. “The school is serving several communities around but because of the structure, it is not attracting enrollment. People prefer traveling daily to Bimbilla to attend classes and come back to their communities instead of enrolling in the school. 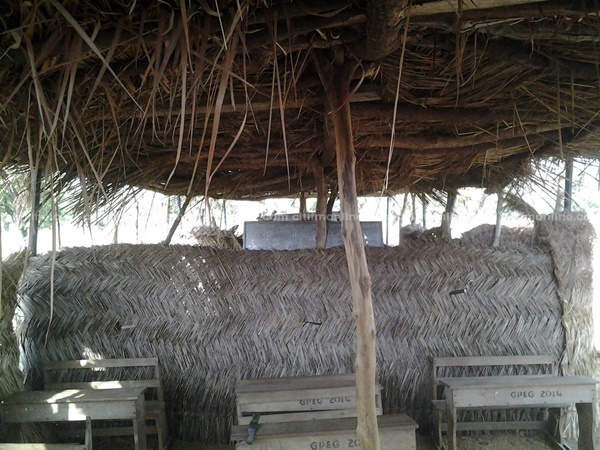 Again due to nature of the structure blackboards and furniture of the school are left on the mercy of the weather,” he lamented. He, therefore, appealed to the government through the Nanumba North district assembly and other civil society organizations to come to the aid of the school by providing the school with a modern classroom block.